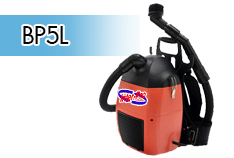 About Company | Prolinesystem Co., Ltd.
Backpack vacuum cleaner Model BP5L.Special cable long of 18 meter , It can reach the small angle. 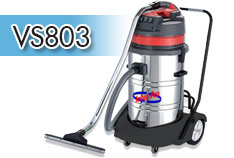 Vacuum Cleaner for cleaning wet and dry max 80 Liter.With suction motor 1,200 x 3 Watt. 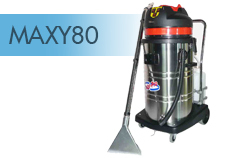 Wet & Dry Vacuum Cleaner with integrated power outlet is ideal for cleaning dirt or liquid from the garage, workshop and patio. 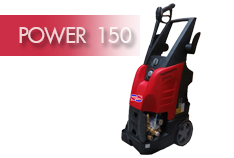 Cold Water High pressure washer used in the industry. 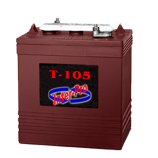 High performance suitable for continuous operation and long life, durable, heavy as industrial plants, car care, construction site. 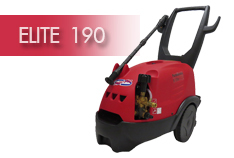 Cold-water high-pressure cleaner for daily commercial use. 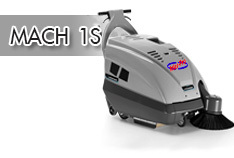 With its compact dimensions, robust construction and greatest possible manoeuvrability,Easy mobility. 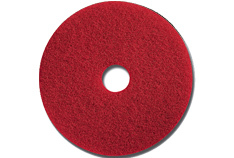 Burnnisher Machine Model SG18. Automatic saftey switch, indicating on/off, 3 steel cogs.Easy to use and easy to maintainance. 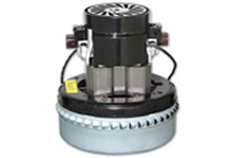 Burnishing Machines Model LS1500 Motor 1,300 Watt./1.5 Hp.220 Volt.Motor Rotation 1,500 Rpm. 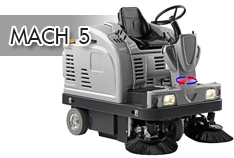 Our major aim was to design a compact range of machines,fast and productive,that can be purchasedat a very competitive price. 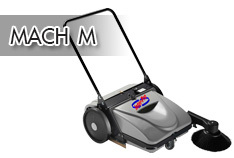 MACH Mep is a manual sweeper low maintenance low costs. 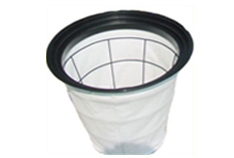 durable and long life. 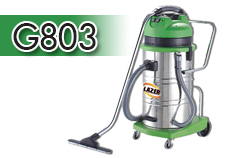 Energy saving Not toxic for clean the surface both inside and outside. 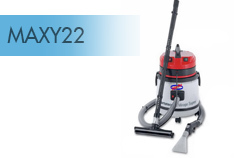 Carpet cleaner Model MAXY22. 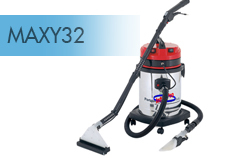 Solution injection jet In/Out can be used with carpet detergents.